Learn the key considerations for small- to medium-sized businesses that are attracted to the well-published benefits of cloud. 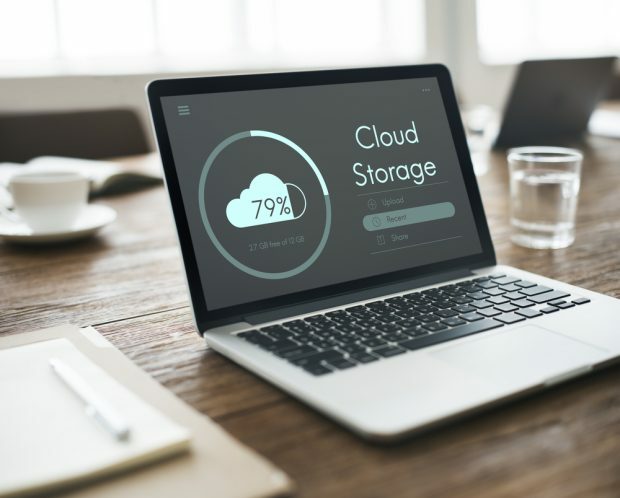 While nearly 80% of businesses will utilize some form of cloud computing by 2020 according to Inc.com, many are still scrambling to understand which applications, infrastructure and data in their core business to deploy to the cloud, and which make more sense to keep “on premise.” Furthermore, figuring out the optimal mix of onsite versus public cloud computing that will best meet a business’ needs is an ongoing challenge. This is especially true for businesses that have privacy, security and regulatory concerns that may preclude a public cloud migration – ones that fear increased risk of data breaches, regulatory restrictions or potential interruption of critical services due to internet connectivity glitches.